Aired on April 8, 2019 - Show: STEVE BROWN, ETC. Get ready to clutch your pearls! We're delving into the shocking views of great Christians with Frank Viola on this edition of Steve Brown, Etc! 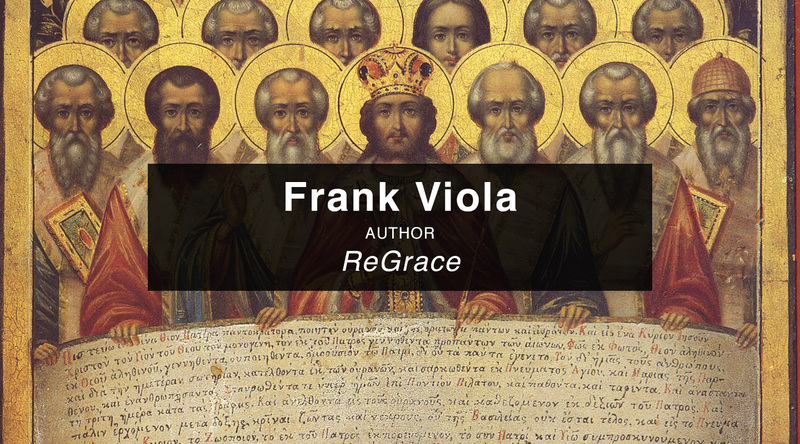 Frank Viola is a speaker, serves as the consultant to other writers, and is the author of more than 20 books, including his newest book, ReGrace: What the Shocking Beliefs of the Great Christians Can Teach Us Today.